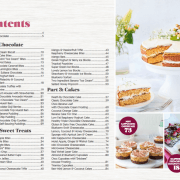 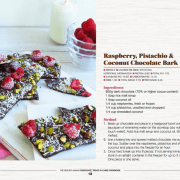 Welcome to The Healthy Mummy Chocolate, Treats & Cakes Cookbook. 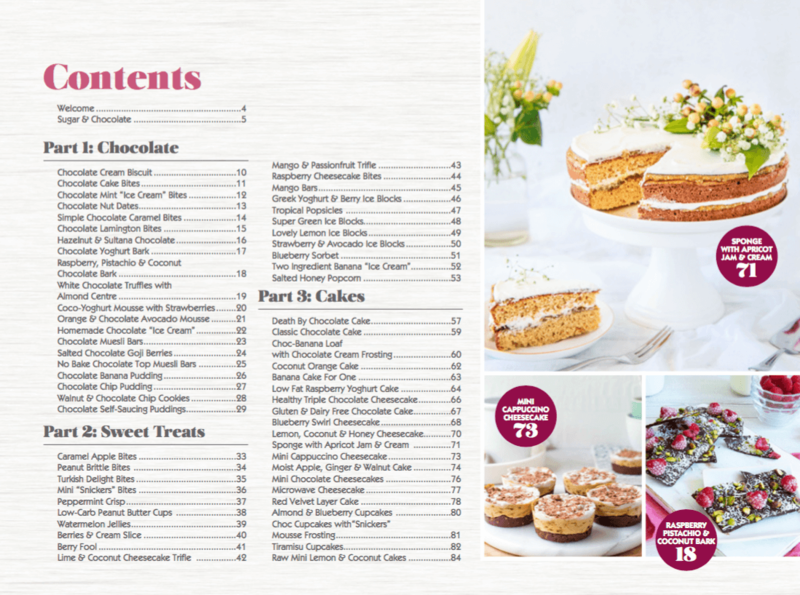 We’ve pulled together some of our favourite sweet treat recipes with healthy twists so that you can have your cake and still stay on track towards reaching your health and weight loss goals. 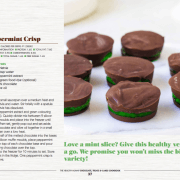 At The Healthy Mummy, we believe that balance is key in maintaining a healthy lifestyle. 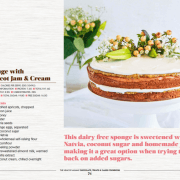 Including a wide variety of fresh fruits, vegetables, proteins, grains and dairy-based foods will ensure you are getting all the nutrients you need for an energised and healthy life. 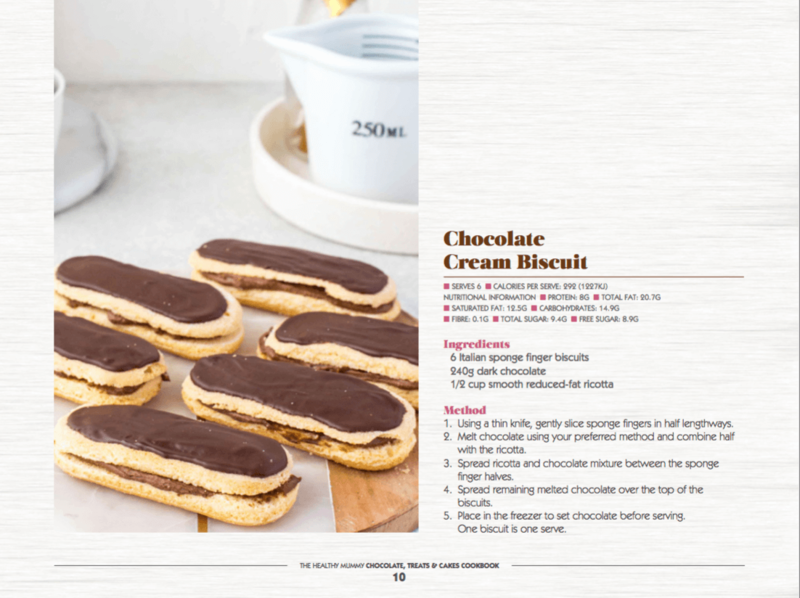 Enjoying a sweet treat every now and then is also important in maintaining a healthy, balanced attitude towards food. 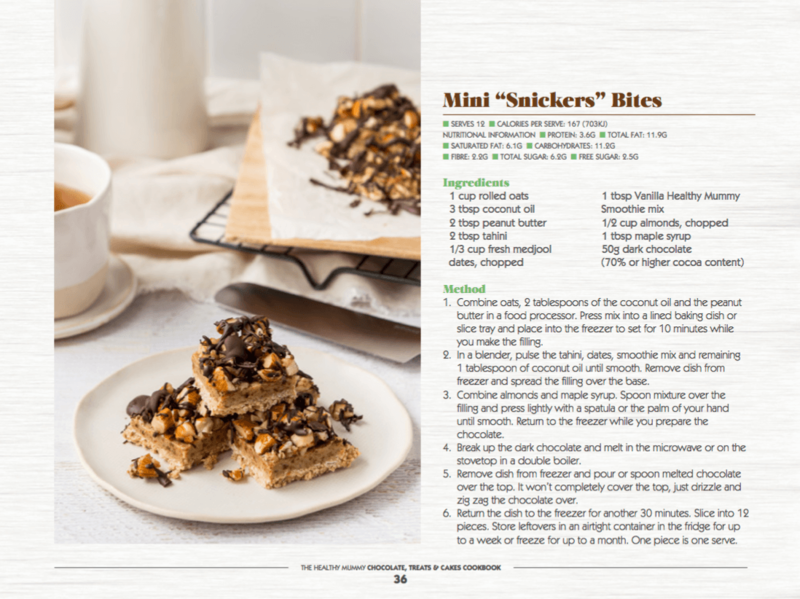 Sticking to recipes like the ones in this cookbook can help you indulge in a healthy way. 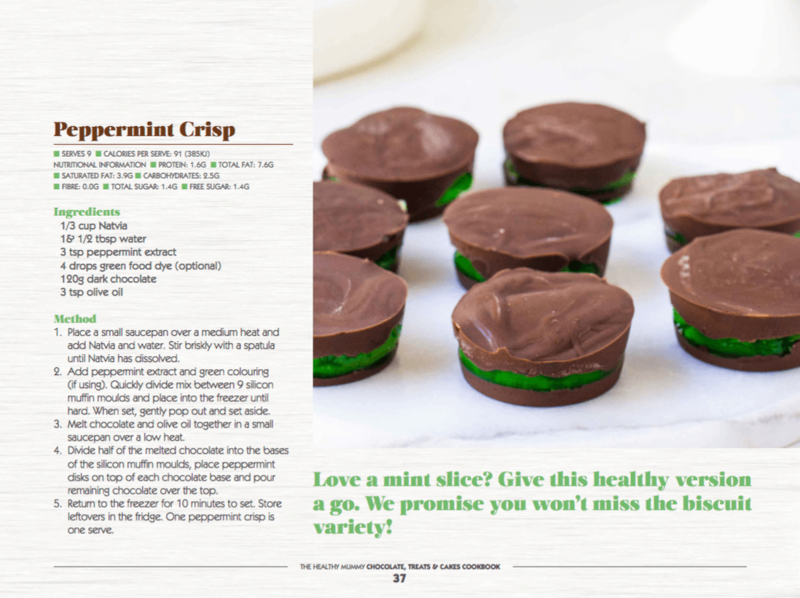 We’re all human and satisfying your sweet tooth or chocolate craving is part of what makes life (and food) great. 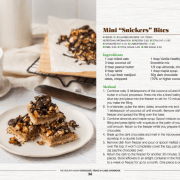 Enjoying sweet treats that are made with healthy ingredients, in a mindful and moderate way, is the best way to enjoy a healthy, balanced lifestyle. 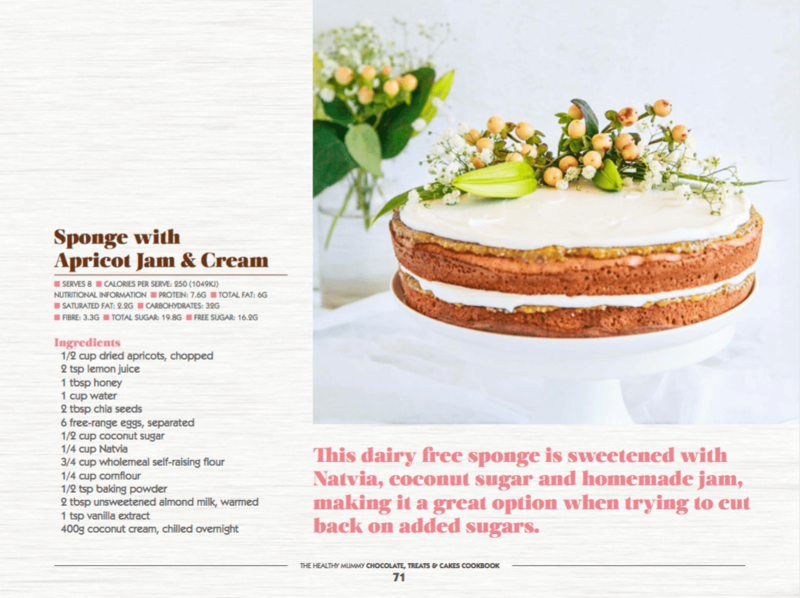 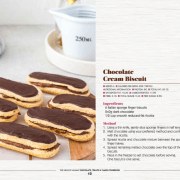 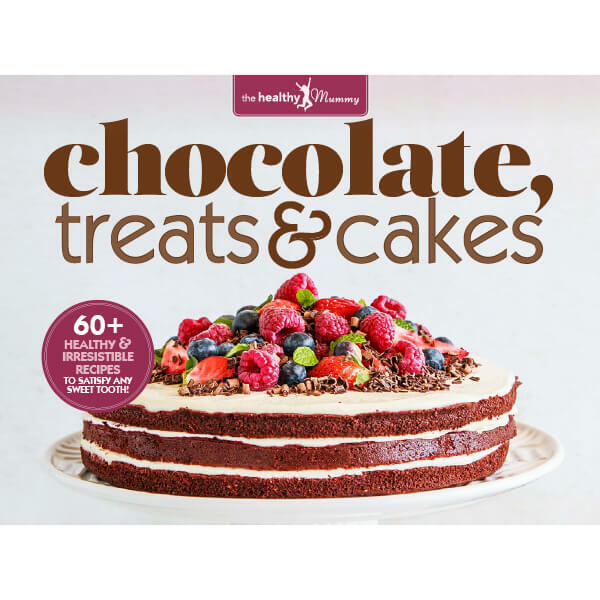 We’ve included a variety of chocolate, treat and cake recipes in this book to help you make healthier versions of some of your favourite sweet snacks to enjoy with your family and friends. 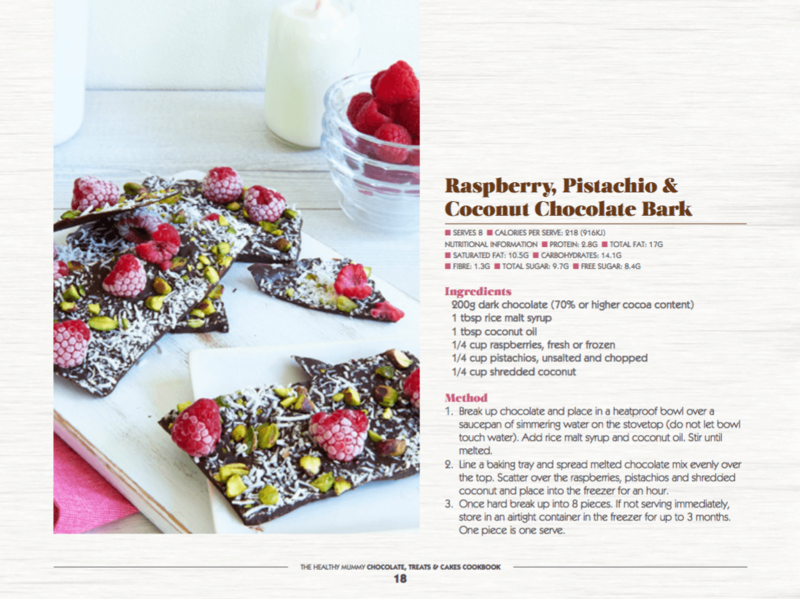 Next time you find yourself spending too long in the chocolate aisle at the supermarket or staring in the window of your local bakery, know that with this cookbook you can still satisfy your sweet desires but in a healthy, balanced way.